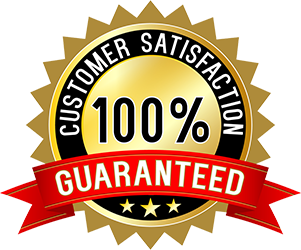 We will evaluate the condition of each type of flooring and then determine the correct procedure to obtain the desired result. Ceramic tile floors should be professionally cleaned at least twice a year – especially in commercial buildings with heavy foot traffic. 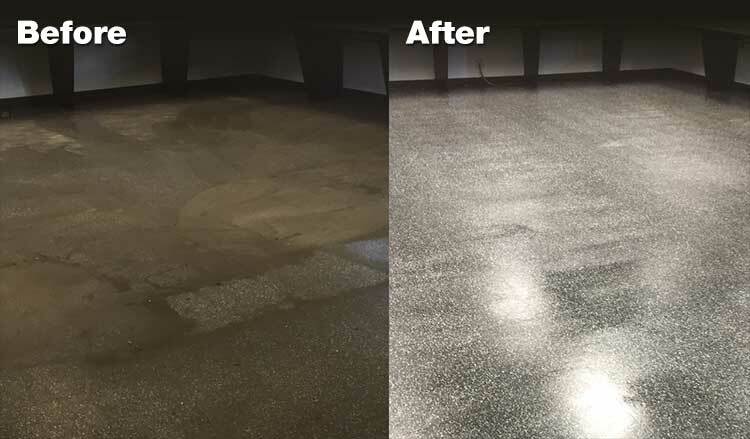 Due to heavy kitchen grease buildup, we highly recommend that restaurants with ceramic tile floors be professionally cleaned quarterly. Our process includes steam cleaning extraction method that will leave no residue of cleaning solutions, thereby eliminating that light film look. These natural stones reflect light when polished and do not require any type of topical coating or wax to have that desired finish. We use various grades of diamond grits to obtain better clarity and reflectivity. With proper cleaning procedures, this process will enable the reflectivity to last approx. 5 years. Marble and granite are top choices for countertops. Terrazzo is a composite material, poured in place or precast into concrete and usually sprinkled with chips of marble, quartz, granite or glass which are poured in place or precast used for floor and wall treatments. Terrazzo floors will be cleaned, polished using various diamond grits and sealed. Once again, it is imperative that professional cleaning services make the right choices in cleaning these floors. Depending upon floor traffic, these floors should be polished to maintain the high reflectiveness. Slate floors are metamorphosed from shale and are sheet-like in structure. Due to the porous nature of slate floors, we highly recommend damp mopping residential floors: once a week, light commercial users: twice a week and heavy commercial users: daily. Our process includes: removing all dirt, steam cleaning or stripping old wax from floors, apply sealant. Concrete floors – usually found in warehouses and garages are steam cleaned.